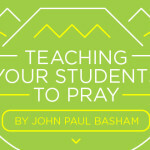 In the second part of this video series, Ben Trueblood talks with students about what people have instilled in them that has impacted their discipleship journey. Check out the video below, and stay tuned for part three! 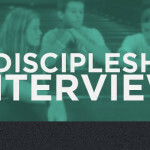 A Discipleship Interview – Part 2 from LifeWay Students on Vimeo.